Best Outdoor Grilling Gadgets for the Outdoor Chef in your home. When the weather warms up it’s time to take the meal outside and enjoy the cool breezes and fresh air. Flavors and tastes of Veggies are different and have a better nutritional value. 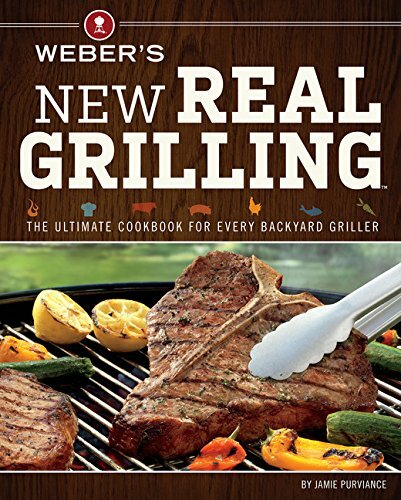 You eat less fat when meats are cooked on the grill since the fat drips off the grill. Marinating Meats before brings out delicious flavor. Getting outside and grilling some steaks, chicken or fish is what summer is all about. Put a basket on the grill and cook up some veggies as your side dish along with a colorful salad and you are ready for a family get-together or a quiet dinner in the backyard. And don’t forget the dessert. 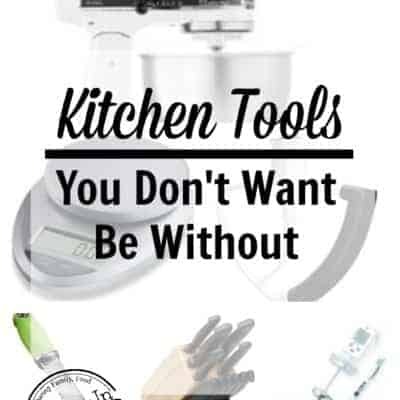 These tools will help you get started. 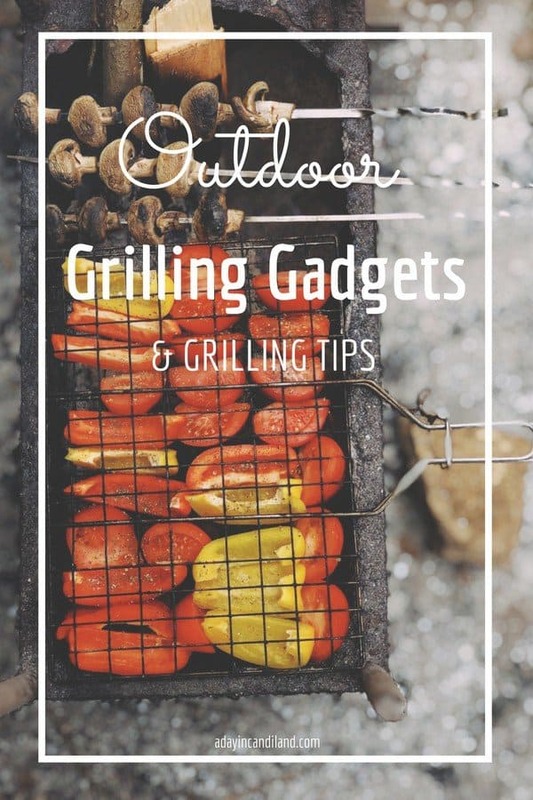 Dad works hard all week and will be happy to dig into these great grilling gadgets and tools. They are perfect for birthdays, Father’s Day or any reason you want to give your Grill Master a new Barbecue Tool. 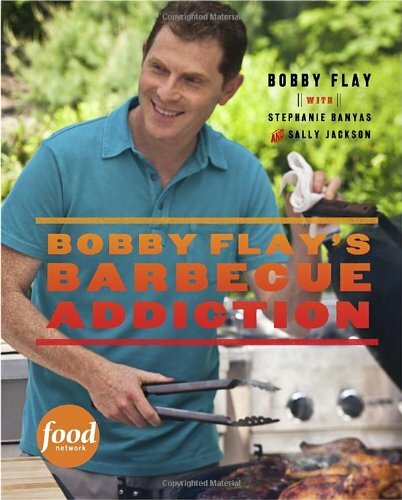 Don’t forget that Moms and adult teens can barbecue also. It gets everyone outside and gets involved in the family dinner. 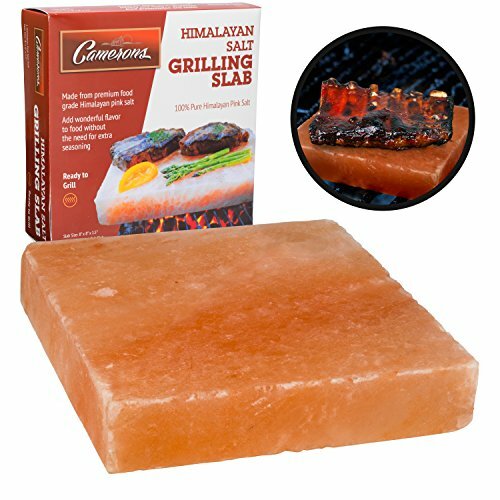 Himalayan Salt Block for Grilling Made from gourmet, hand carved Himalayan salt, FDA approved and all natural. Naturally adds flavor to your grilling. Chill to use as a serving dish. 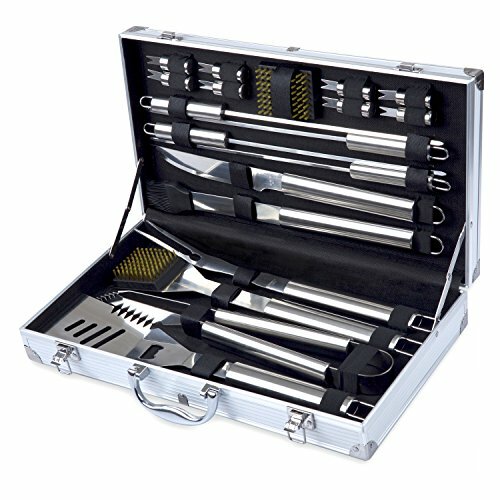 Barbestar 19-Piece BBQ Grill Tool Set, Stainless Steel Utensils with Aluminum Storage Case. 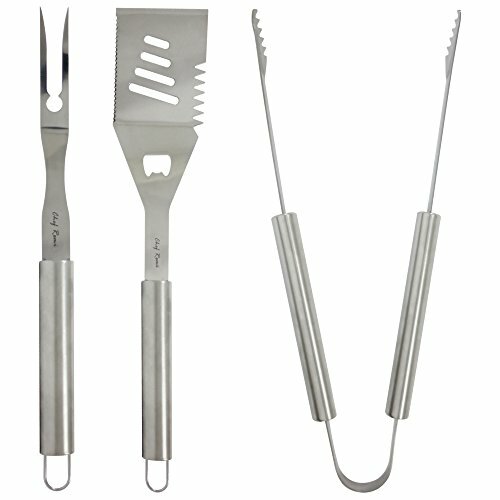 Complete Grilling Solution Set With Spatula, Tongs and Fork – Ranked No.1 Barbecue Tools Gifts. LIFETIME GUARANTEE – The Chef Remi 3pc BBQ Grill Set comes with a 100% Money Back Lifetime Warranty. Try It RISK FREE Today! BEST 3SET HEAVY DUTY MULTIPURPOSE STAINLESS STEEL BBQ ACCESSORIES FOR MEN – Deluxe 3-pc combination of Spatula, Tongs & Fork for BBQ. Grilling spatula has a razor sharp serrated edge on one side for easy cutting of meat, a meat tenderizer on the other side, and a built-in bottle opener. Tongs have teeth to pick up food without dropping. Fork utensil angled for ease of use to skewer foods. 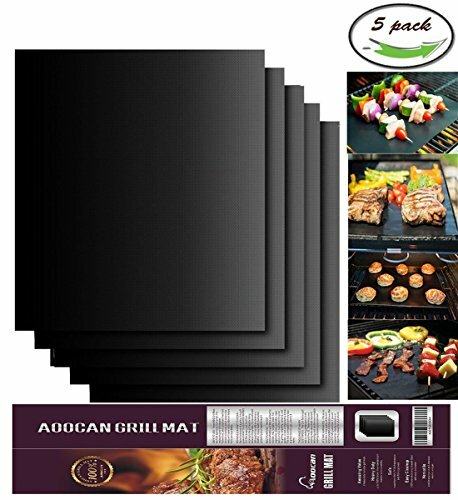 Aoocan Grill Mat Set of 5- 100% Non-stick BBQ Grill & Baking Mats. 500 DEGREE Peak Temperature – These barbecue cooking mats which are made of heat-resistant technologically advanced materials that look similar to a plastic mat, however. These mats are heat resistant up to 300 to 500 degrees Fahrenheit! 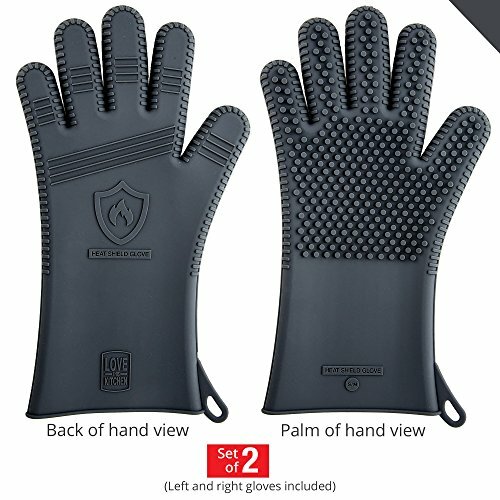 Premium Men’s Silicone Barbecue Gloves. Weber Style 6434 Professional-Grade Vegetable Basket. 3 BRUSHES IN ONE – Clean The Same Area 5x Faster than with a Traditional Brush! 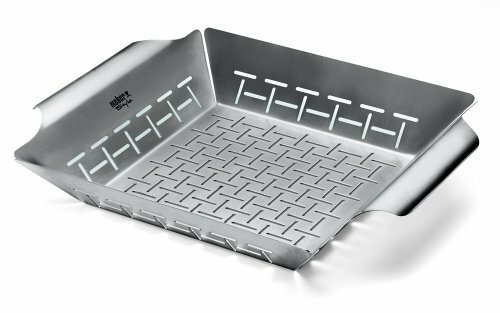 Large Enough to Clean the Top, Bottom, and Sides of all Grill Grates. COMPATIBLE WITH ANY BBQ GRILL – Effective on All Types of Grills including Char Broil, Weber, Big Green Egg, Porcelain, Ceramic, Gas Grills, Charcoal, Smokers, Infrared and More! TWO SIZES JUST FOR LADIES : Smaller sizes (XS/S or M/L) fit a woman’s hands without extra fingertip length to get in the way. Each pair has R (right) and L (left) markings for a perfect fit. Use the SIZING CHART (second picture on the left) to find the right size for you! The gloves weight 11.7 Oz, as they are heavy-duty regardless of size. 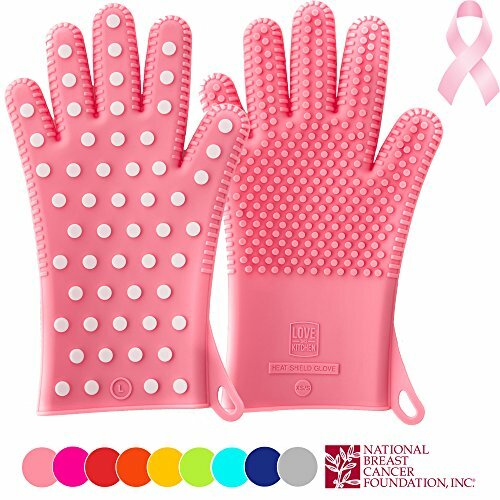 ★ PERFECT AS GIFTS : Delivered in an attractive box, these gloves ship fast from Amazon warehouses all around USA. 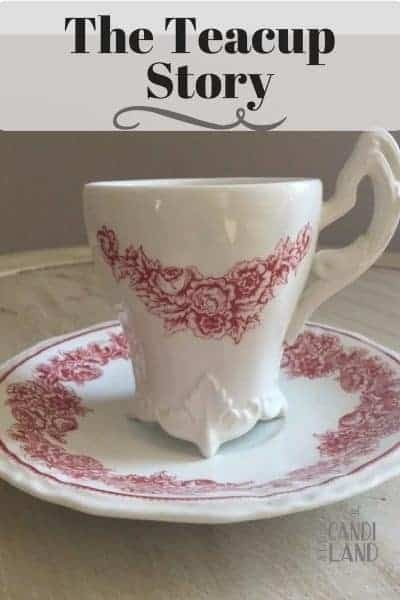 Perfect for last minute gifts like, birthdays & mom’s day! Get them in time for her special day with Amazon next day, 2-day or standard shipping. ★ VIBRANT COLORS AND CUTE, POLKA-DOT ITALIAN DESIGN means they’re as fun to wear, as they are useful. Plus, they offer a nonstick surface that is 100% waterproof, stain free & dishwasher safe for easy cleanup. YOUR ORDER IS COVERED BY OUR 60-DAY, MONEY BACK GUARANTEE, and Limited Lifetime Replacement Guarantee, so Order Now! Are you an Amazon Prime Member? Take advantage of their 30-day free trial people and save time and money. Click below for details. 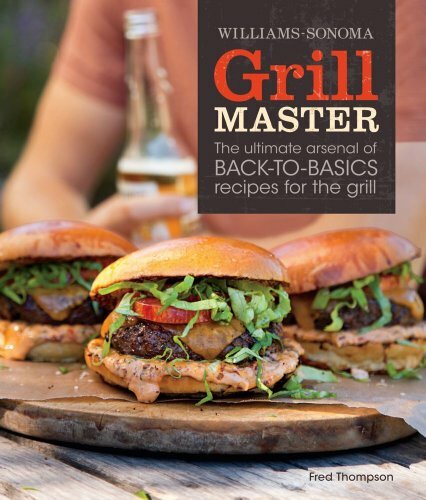 Are you looking for some new recipes to go with your outdoor grilling gadgets? 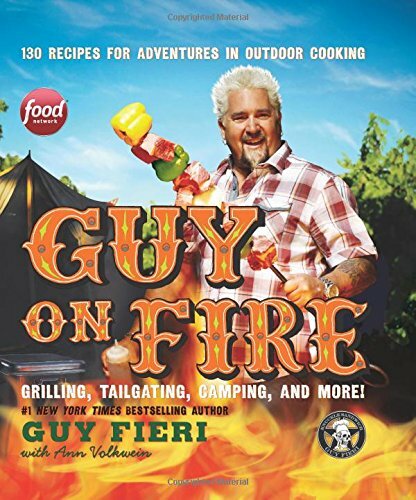 Try these great cookbooks from some of your favorite celebrity chefs. Want to add some fun colorful tableware to your outdoor barbecue? 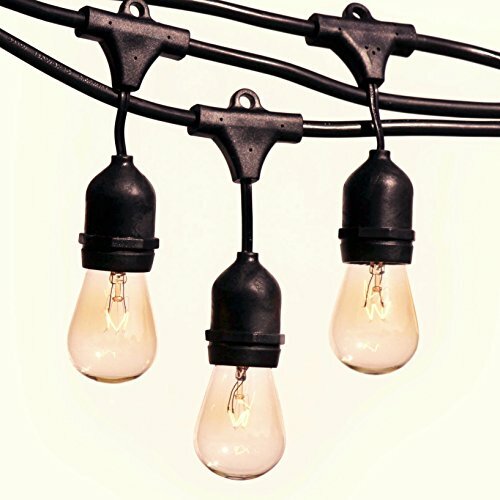 How about some lighting? 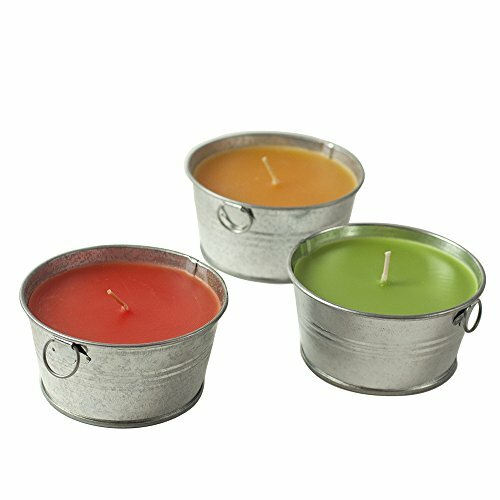 Don’t forget some citronella candles to keep those insects away. I had been hearing about the vegetable baskets! I was wondering what or how they worked, now I know! Thank you. We got a new grill but have nothing else and I’m nervous about having everything turn out right. However, if I had a few of these items I’m willing to get that it might turn out a bit better for me. 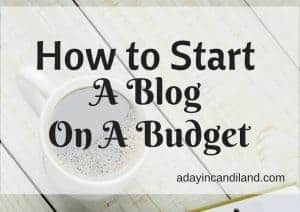 Thanks for a helpful post and some good ideas to go check out! My mouth is watering reading this I am going to try these grilling slats what a great idea!